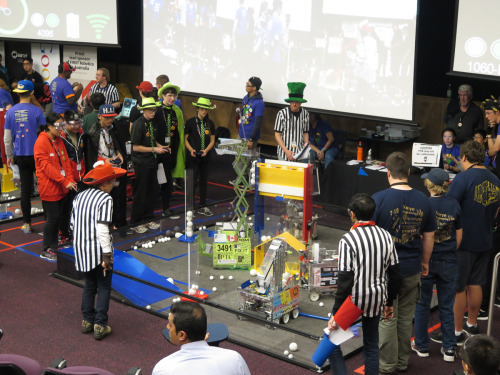 We were quarter-finalists in Australia—ranked 9th out of 32 overall—and won the Think Award for the “Team that best reflects the journey the team took as they experienced the engineering design process during the build season”. Monday was a good day. 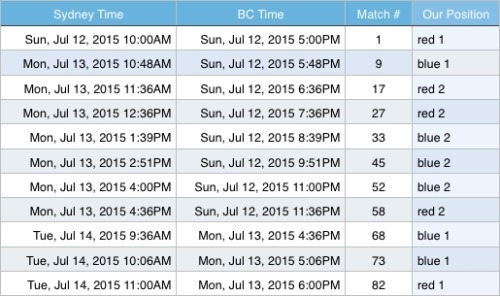 Our team had lots of fun and won 6/8 matches. We’re ranked 5th! Lots of highs and lows today. 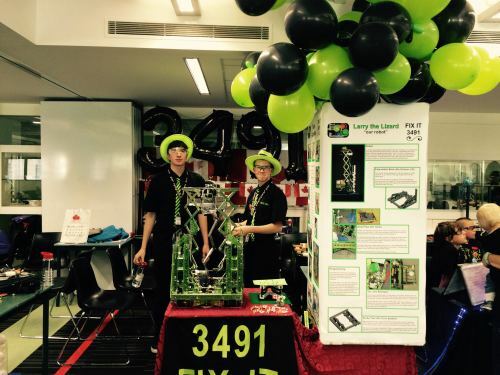 The team spend some time checking out our robot, Larry. He traveled fairly well, but there were a few things to do. Then we had some time to explore Sydney. 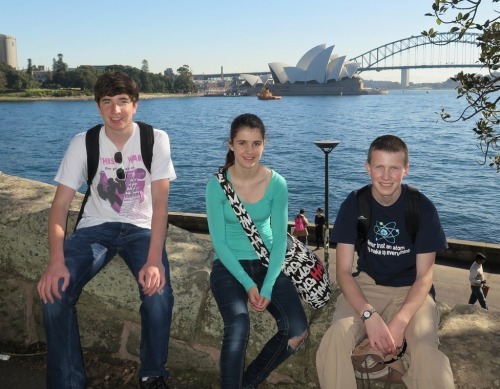 Here’s a picture of the team representatives—Jack, Helen, and Duncan—with the Opera House in the background. Tonight we’re practising for the judging, and then it’s early to bed. The tournament starts at 8am tomorrow morning! 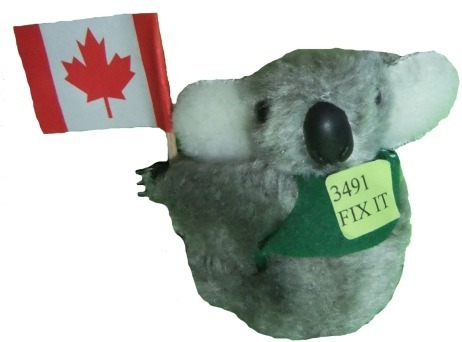 FIX IT, Team 3491, is going to FIRST® Tech Challenge Asia-Pacific Tournament in Sydney Australia on July 12–14!